This flourishing natural haven, spanning 35-hectares, supports a fantastic array of wildlife despite being right next to the centre of the town. 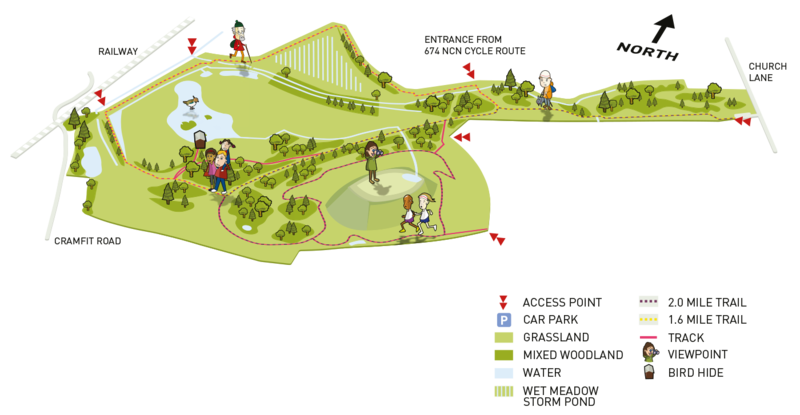 The wonderful variety of habitats including woodlands, meadows and an exceptional wetland area make this a fantastic place to explore, appreciate a relaxing walk or enjoy an afternoon out with the family. 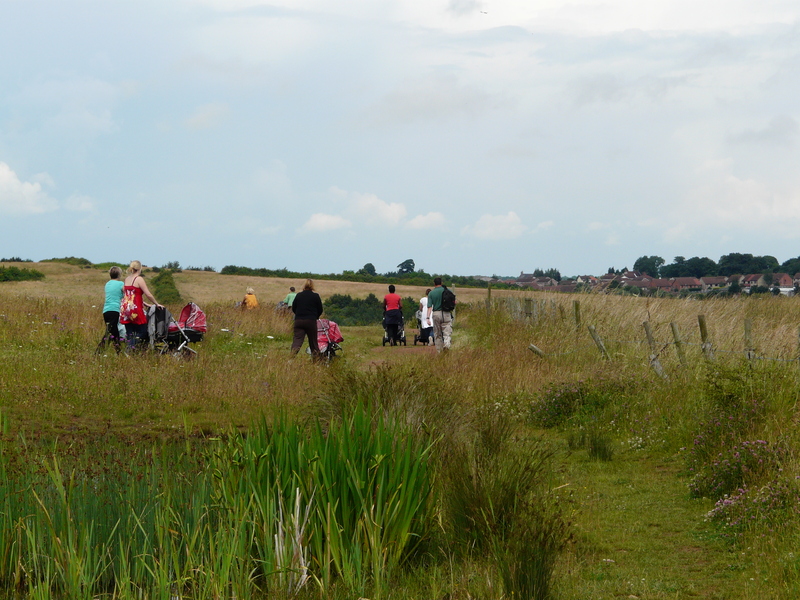 There is also a bird hide overlooking the wetland area, supervised by a local birding group. 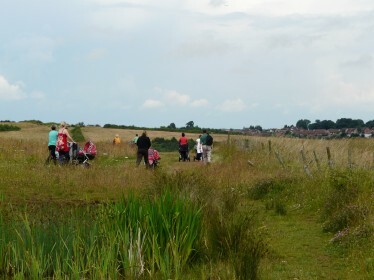 This offers a chance to can see the masses of interesting birds that are visiting the site with a bit of help from local experts (54 have previously been spotted in just one day). Among the many birds which have been seen in the past are little plover, peregrine falcon, redshank and hobby. 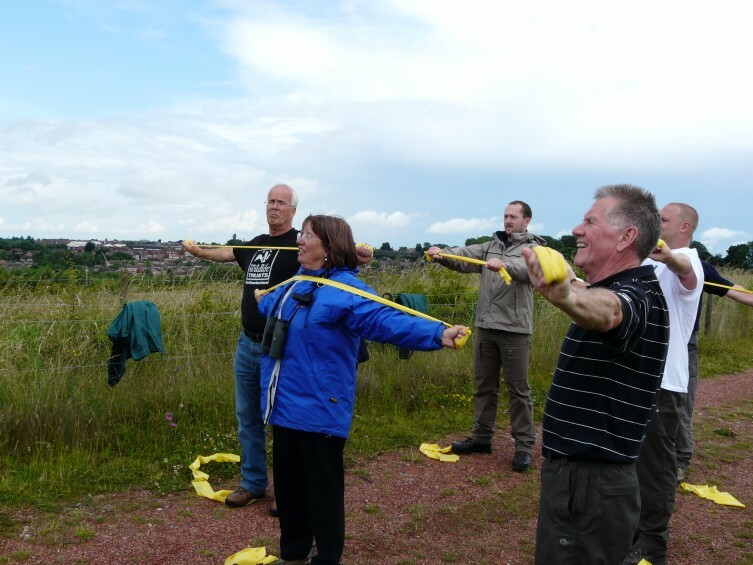 The land was remediated by the regional development agency, Yorkshire Forward with funds from the Homes and Community Agency National Coalfields Programme. 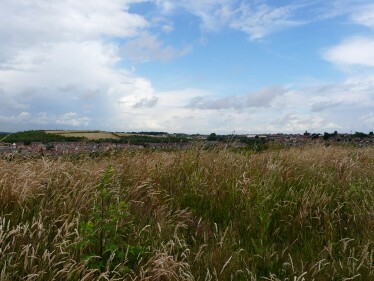 The Land Trust provided a sustainable and cost effective exit for Yorkshire Forward, which protects the money invested in restoring the land, and covers environmental liability associated with the site’s past history. The site is now owned by the Land Trust and is managed in partnership with TCV. 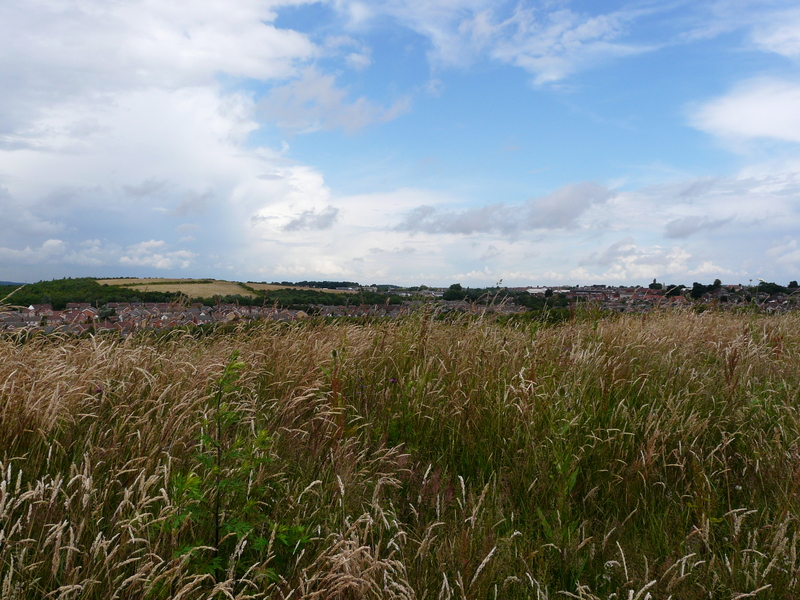 Dinnington today is a different place from the town devastated by the closure of the colliery. New businesses have been attracted to the area and the town was home to Formula 1 team Manor GP, which raced under the Virgin branding.